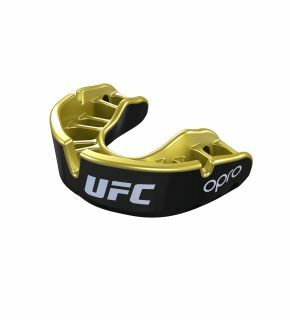 How do I buy mine? 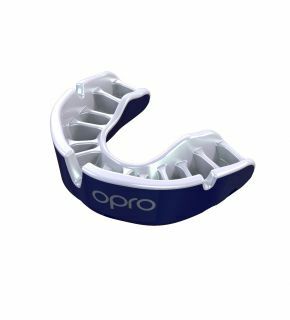 Ordering a Silver mouthguard online from OPROMouthguards.com is simple, secure and if you place your order by 3pm on a working day, you could start using your new OPRO gum shield the very next day! So what are you waiting for? 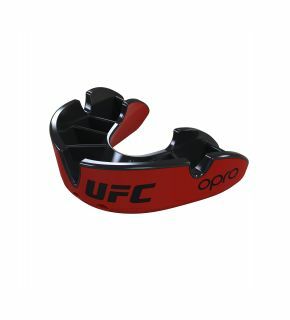 Choose your fun and funky colour and start experiencing the best mouthguard in the world!